As a result, charity lottery was collected and transferred to the Foundation of the hospice Cudeca - 623 euros. LuckyQuilters are happy with the good result. Many thanks for the unconditional support of our friends, such as the Azahar store, the CH & CH boutique, the David furniture store, the La Sala del tiempo store, the Vithas Xanit hospital, the sahasana yoga association with Isabel Torrico Gonzalez! With you and your confidence, we continue to work. Kiss and hug each separately! 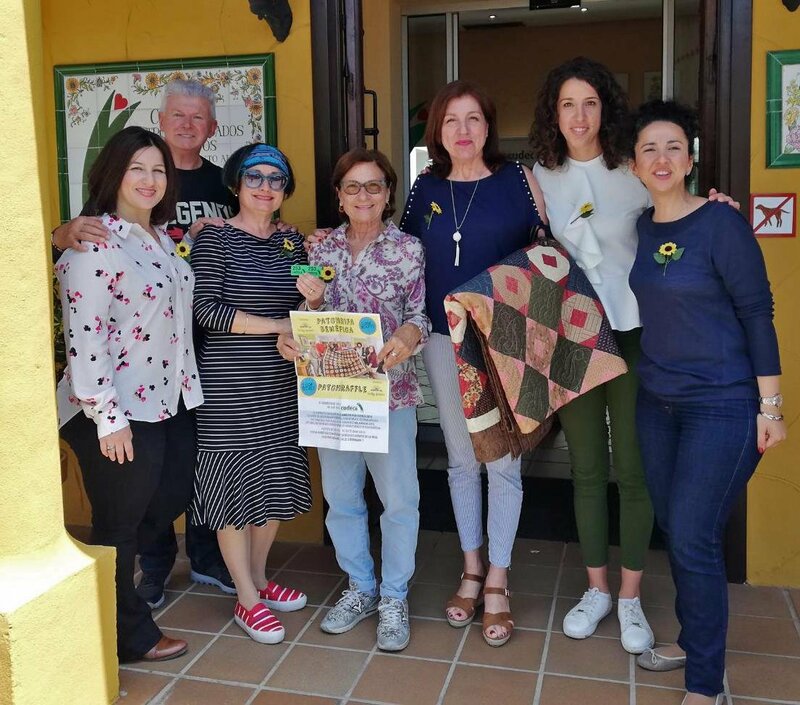 Today we were visited by our friends from the Lucky Quilters International association to pass the lottery prize - a quilt that they played on May 20 at our Cudeca Movement event. The winner of the winning ticket was Rosario Quinones from Malaga. 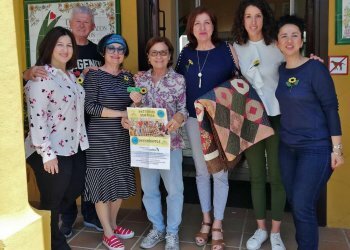 For almost two months, tickets were sold at our charity store on Sierramar Street, Arroyo de la Miel, in the Azahar store on the same street and the whole Lucky Quilters team. We thank everyone for their cooperation, thanks to which 632 euros were collected, which will be used to cover the costs of assistance provided by the Foundation, people suffering from cancer and other diseases, and their families.